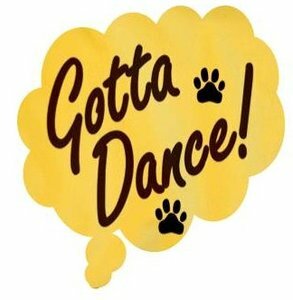 Canine freestyle dancing is a choreographed musical program performed by handlers and their dogs. Music and complex movements are used to showcase the teamwork, artistry, costuming, athleticism, and style of dance teams. There are two types of musical canine freestyle. Freestyle heeling displays a dog’s ability to stay in variations of the heel position while the handler moves to music. 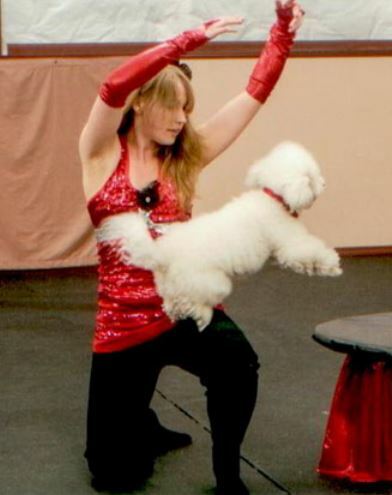 Musical freestyle involves a variety of tricks and obedience skills. Dogs who do best at freestyle are typically agile, fast learners who love attention and can walk on their hind legs, back up, spin, roll, and jump. If you’re considering the sport for your dog, first make sure her health and anatomy are appropriate for the activity, and don’t begin training sessions until your dog is at least 14 months old, or older for giant breeds. This demonstration is provided by the Greater Lincoln Obedience Club. Visit www.glocdogs.org for more information.